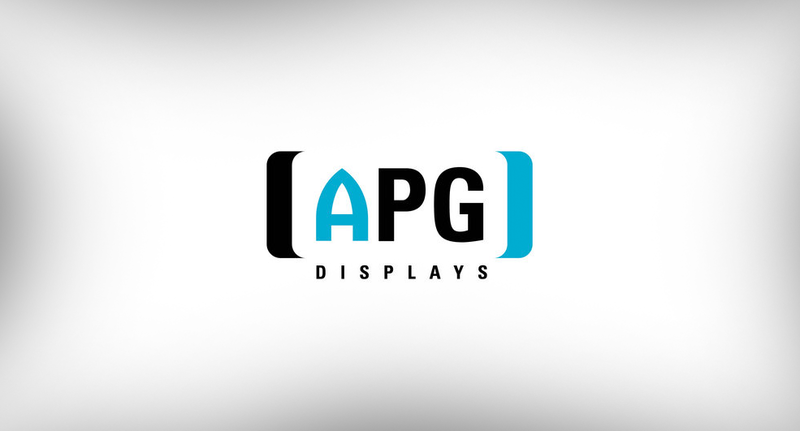 APG Displays, an integrator of video walls and LED technology, announced this week the introduction of APG Rentals, an independent business that is focused purely on rental and staging. According to a release from the company, APG’s rental sales have increased, prompting the move. APG Rentals employs staff specialized in the needs of rental projects.